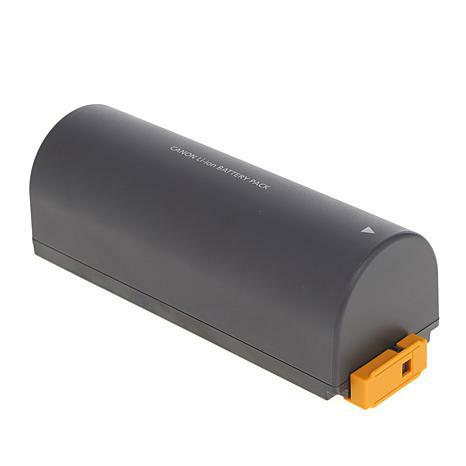 Print just about anywhere with your Canon Selphy photo printer when you install this battery pack accessory. 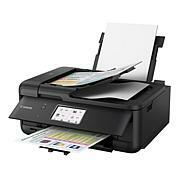 It's perfect for creating prints when you're on the go. 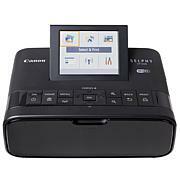 And when it's fully charged, you can print up to 54 photos! 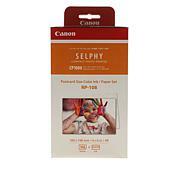 Compatible with Canon Selphy models CP1300 and CP910.